I had been looking forward to this week. My 1st New Home Sales Training in Plano. Before earning my Texas licenses I inquired about a position with a builder. No experience, no job offer. Earlier this month I placed my real estate licenses on inactive status. This was a big choice for me! I love working with prospects in our area. I had the opportunity to work as a sales counselor for a builder in a new community, this sounds like an exciting challenge. Apparently all sales and assistant sales counselors attend this particular three day class full of information, training and role playing. The class had a variety of students at various levels of their career. Previously I worked with clients on both sides of the transaction and preferred the challenge of working with sellers. I will now be working with buyers. I'm really excited and looking forward to utilizing some new techniques I learned. The first two days we spent in the classroom. Topics included identifying personalities, objections, financing and of course negotiating the close. We spent today off-site at a community of beautiful homes by a nationwide builder. Hands on training. 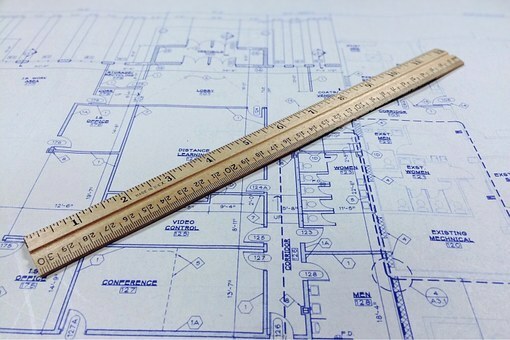 We discussed blueprints and yes, studied them thoroughly. My favorite exercise was siting. I have stood on the dirt with clients describing the floor plan, pointing out features of the home, lot and community. But today was different! By the time we broke for lunch we had taken a home-site and using just a few tools we designed the exterior, outdoor patio and pool area. It all came together. The instructors were amazing. I can't wait to use a few of the ideas I learned this week in my new career. Honestly, the skills I walked away with this week will benefit me whether I continue to sell new homes or reactivate my sales licenses in the future. That sounds really exciting! I considered doing the same a few years ago. Lillie Painia, ABR, NHC, TAHS Thanks! It's been exciting so far.